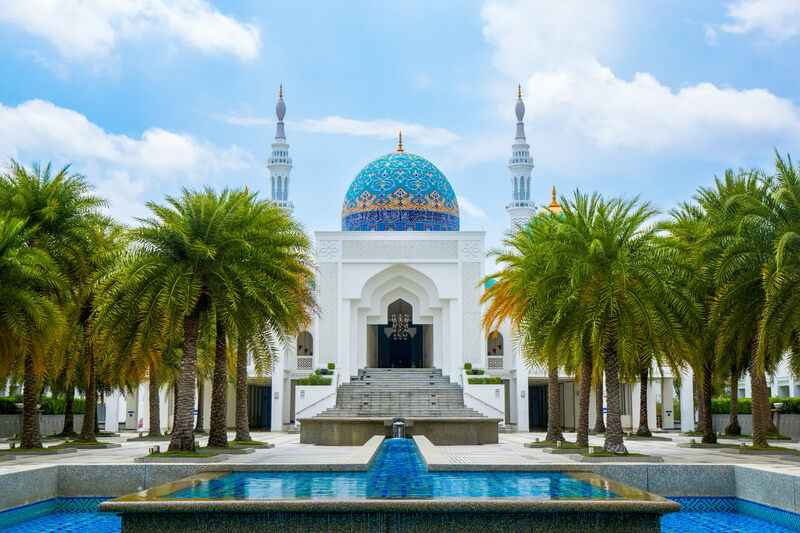 Continuing with our expansion through Southeast Asia, we are happy to announce the addition of domestic and international flights to Malaysia in our inventory. 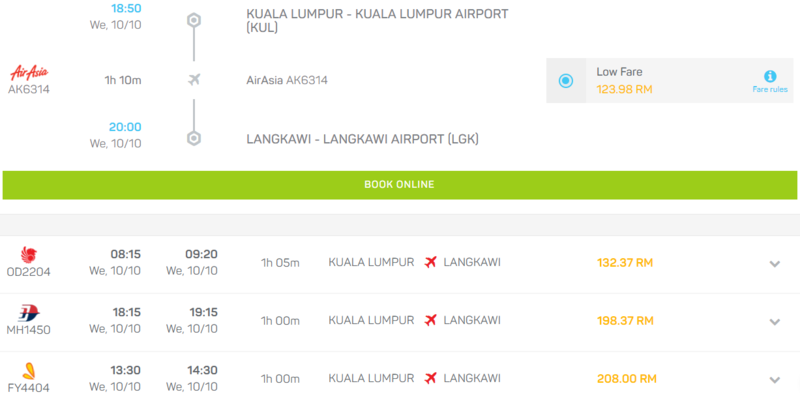 Flyers now can use baolau.com to search and compare flights from 4 Malaysian carriers, including Malaysia Airlines, AirAsia, Firefly and Malindo Air. We integrate domestic flights connecting Kuala Lumpur with Langkawi, Penang, Alor Setar, Kuching, Kota Kinabalu, Johor Bahru, Kota Bharu and other destinations. 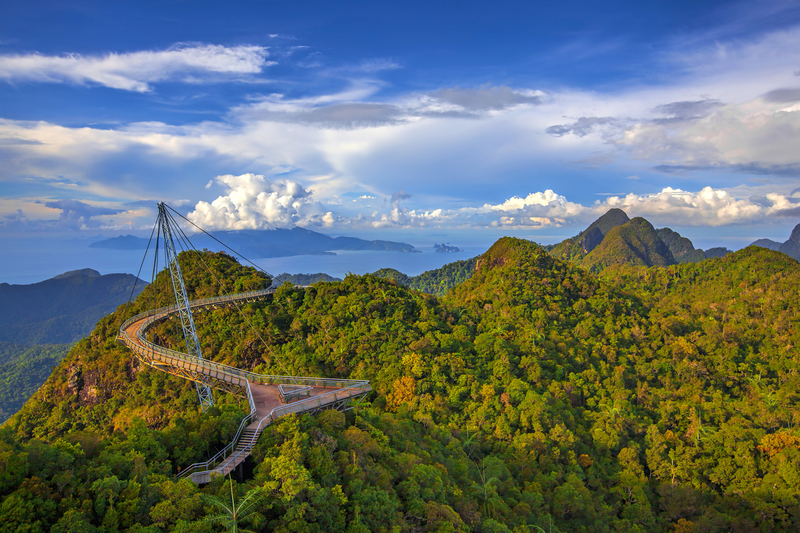 Surrounded by the sea, Langkawi is a mixture of picturesque paddy fields and jungle-clad hills. Going to the beach, visiting iconic landmarks and enjoying delicious Malaysian food and drinks will make your trip to this island enjoyable. 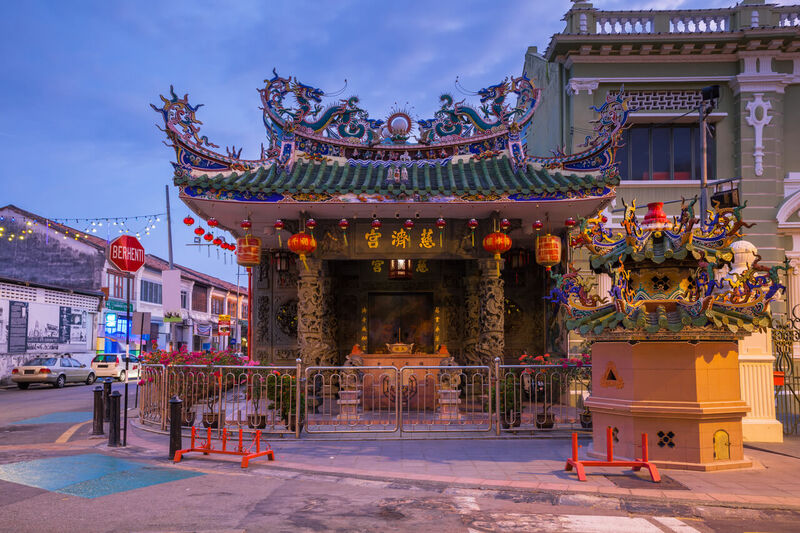 Penang is an exciting destination to experience cultural sights and beautiful scenery. Listed a UNESCO World Cultural Heritage Site as one the Historic Cities of the Straits of Malacca, George Town is a must-visit place on this island. Not only famous for street art, but Penang is also a food capital of Malaysia. Alor Setar has a surprisingly high number of historical buildings to discover, most of them dating back from the British colonial time. 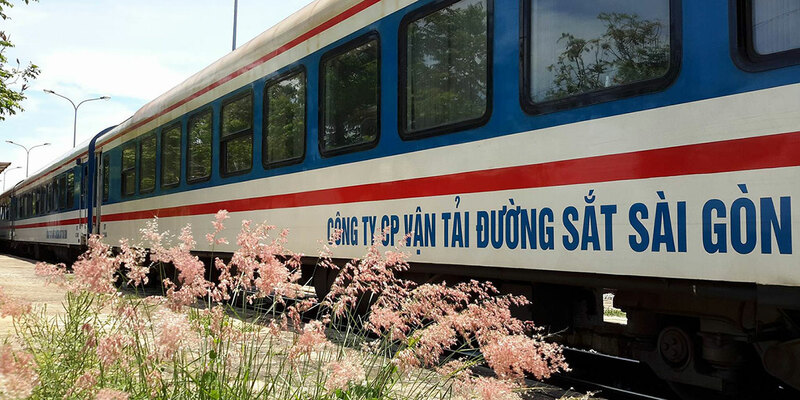 Combined with a gentle easy way of life, it is a charming destination to discover for a couple of days. Read here for a detailed guide to Alor Setar. 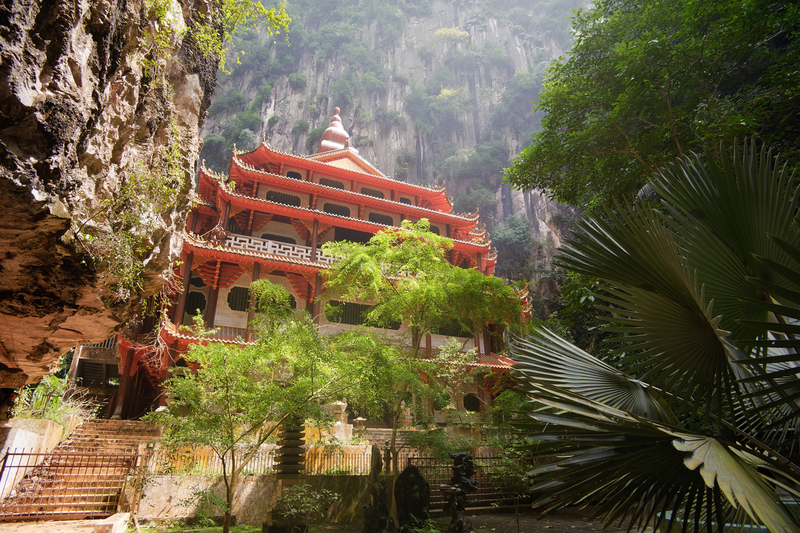 Ipoh is Malaysia’s third most populous city and becoming one of the hippest destinations. 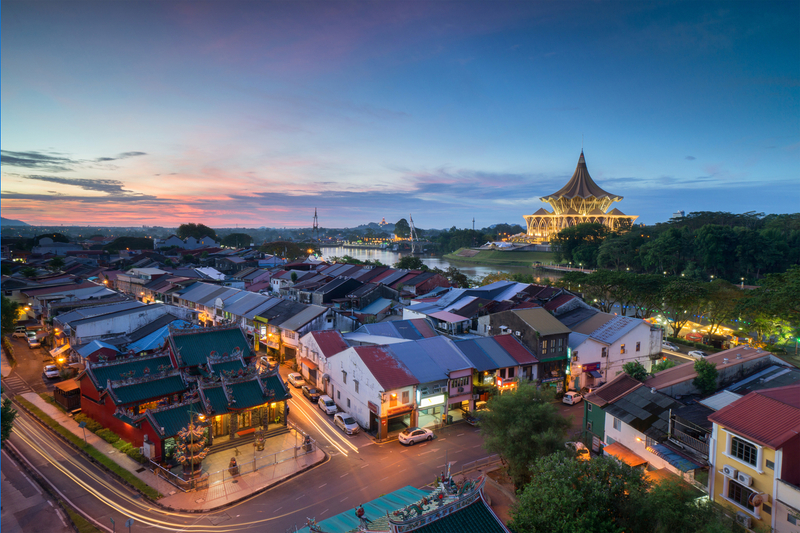 Ipoh charms visitors with its street art and street food – as a laid-back version of George Town. Kuching has a great mixture of colonial buildings and modern towers. Exploring Bako National park, going on a kayaking adventure or exploring the city and its heritage are great things to do in Kuching. 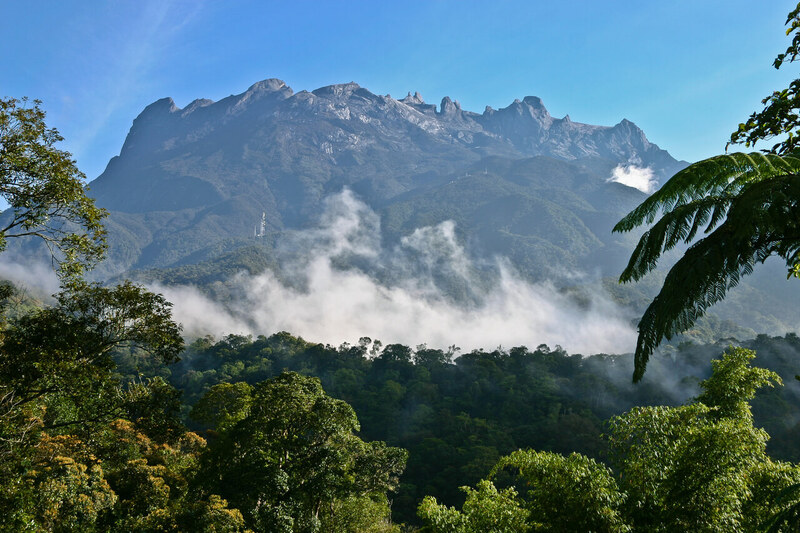 Kota Kinabalu, the capital of the state of Sabah, is known as the gateway to the magnificent Mount Kinabalu, the highest peak in Borneo and also a UNESCO World Heritage Site. Kota Bharu offers the friendly vibe of a small town, with excellent markets and great choice of local cuisine. 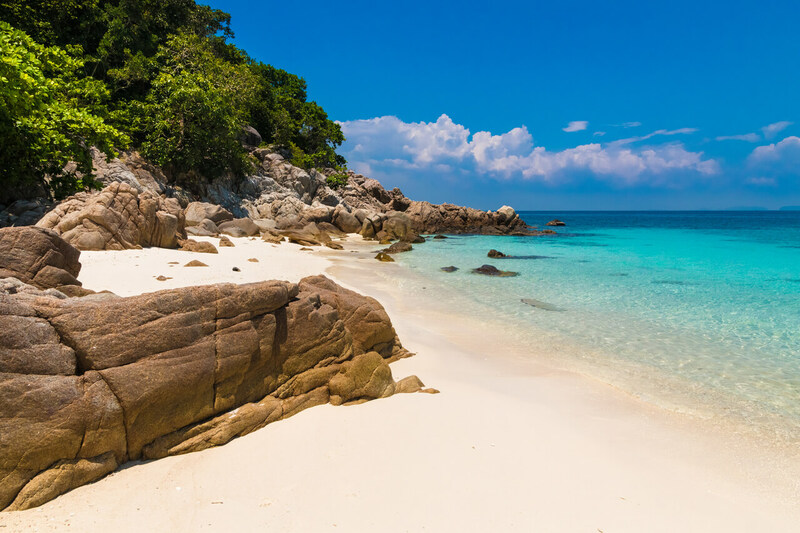 Many travellers arrive here to access the Perhentian islands, a paradise offering crystal clear water, pristine beaches, and unspoiled reefs. 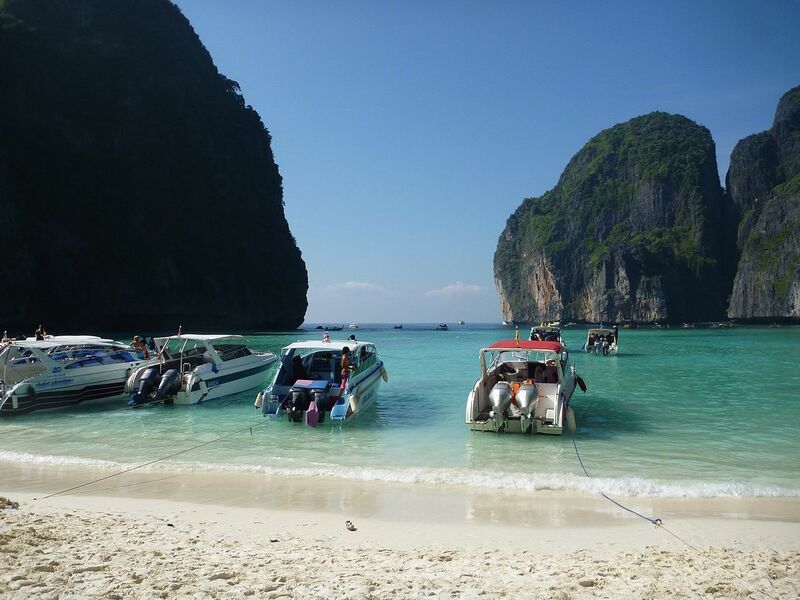 You can get from Kota Bharu to Perhentian islands easily by boat from Kuala Besut. 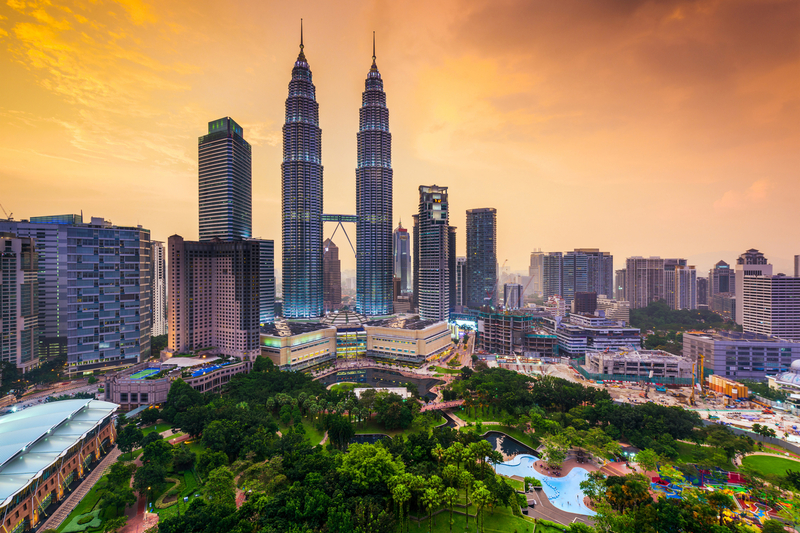 Kuala Lumpur is famous for its iconic 451m-tall Petronas Twin Towers and other British-style landmarks. The capital city delights visitors with good food, great shopping, and interesting sightseeing spots. 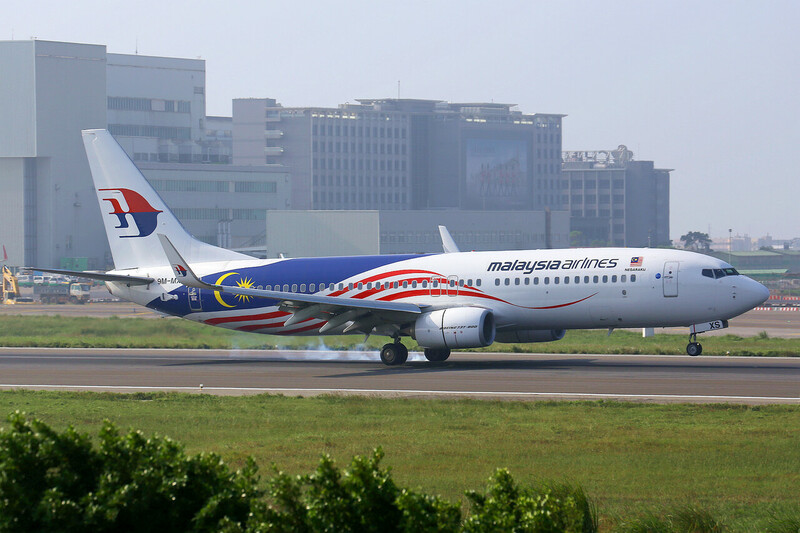 Our travel search engine lists flights to Malaysia for multiple airlines and speeds up the booking process. You can pay online with credit card and receive your tickets via email, ready to check-in and travel to your destination. Welcome to Malaysia, Truly Asia, where all the colors, flavors, sounds and sights of Asia come together.